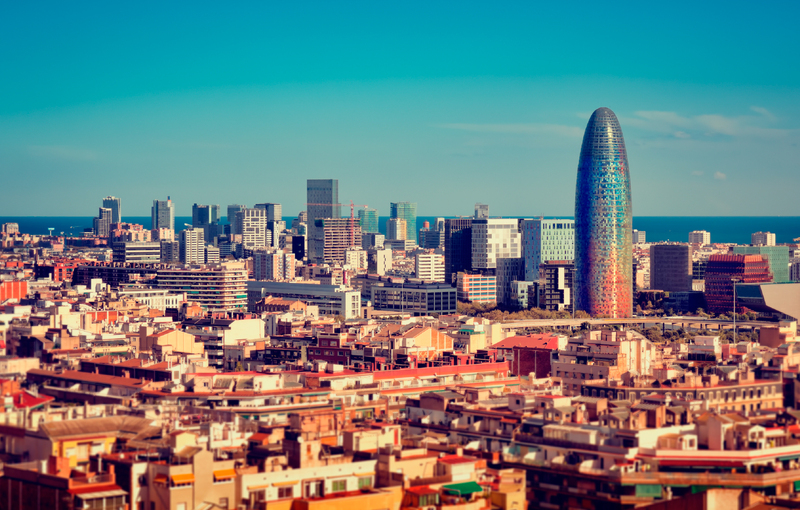 Our main office is located at the 22@ in Barcelona, the district where the biggest digital businesses and the greatest knowledge of new technologies are concentrated. Come and visit us! We will be pleased to listen to your digital projects and offer you the best solutions. Give us a call, send us a message or else contact us from / through our online form. We will be waiting for you!